Watch out! 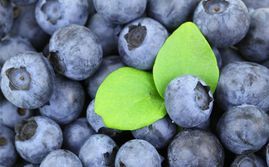 Blueberries spread Hepatitis A! ?